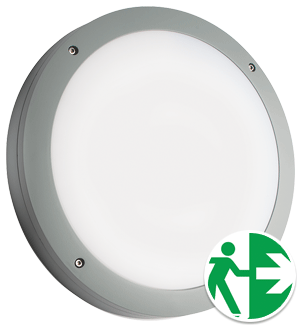 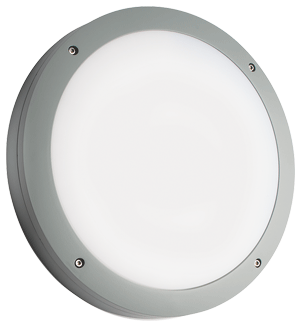 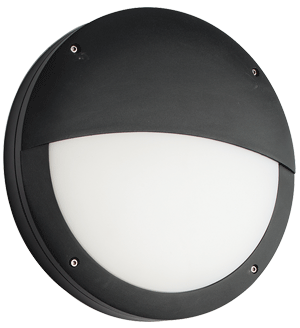 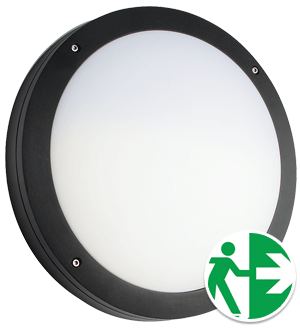 The Prelux Venus 18W standard round bulkhead is a sturdy and reliable LED fitting that provides 1300 lumens at 4200K, while the eyelid model provides 800 lumens. 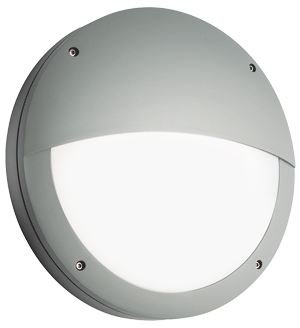 The IP65 protection rating and tough die-cast aluminium body material makes the Venus an ideal fitting for both indoor and outdoor spaces. 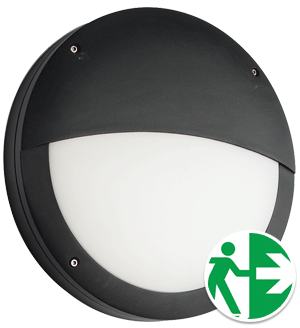 Prelux Venus fittings are also available in emergency versions with Lithium-Ion battery packs.